BC's history of electoral reform. Public discussions on electoral reform have been happening for decades in British Columbia (BC). BC is one of the many Canadian provinces to have experienced disproportionate election results, with parties forming governments despite not receiving the most votes. In 1996, for instance, a majority NDP government was formed with 39.5% of the popular vote, while the Liberal Party received 41.8 % of the popular vote. Disproportionate results were also seen in 2001, with the BC Liberal party receiving 57% of the popular vote, but winning 77 of 79 legislative seats. Disproportionate electoral results have resulted in lower voter turnout due to voter cynicism towards the democratic process and dissatisfaction with the under representation of minority parties like the Green Party and groups including Indigenous peoples. Continued dissatisfaction with the current electoral system has fueled continuing discussion on electoral reform. Prior to the upcoming 2018 referendum on electoral reform, two others were held in 2005 and 2009. Both previous referendums were held in conjunction with Provincial General Elections. BC Liberal Leader Gordon Campbell first called for an examination of electoral reform in a 1999 speech, showing his dissatisfaction with the 1996 election results. He proposed a Citizens’ Assembly, a randomly-chosen group of 150 citizens, to carefully consider possible electoral systems, deliberate, and choose a system to recommend to the province. The BC Citizens' Assembly was established with cross-party support in May 2003 and conducted its business over the next 15 months. The Citizens’ Assembly recommended BC-Single Transferable Vote (STV). 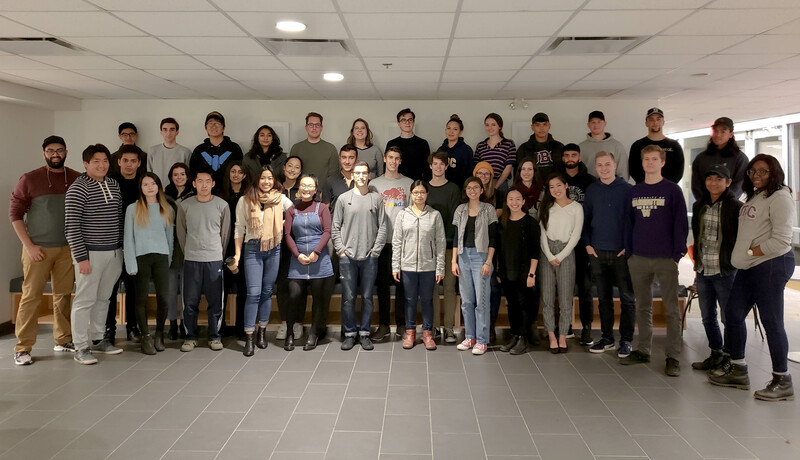 BC-STV was recommended because it achieves proportionality and would allow for minority groups to play a larger role in government and politics, as STV often leads to minority or coalition governments. The report of the Assembly was entitled "Making Every Vote Count". In both the 2005 and 2009 electoral reform referendums, voters were given one yes or no question asking if they would like to change to BC-STV as recommended by the Citizens’ Assembly on Electoral Reform. 1) A super-majority of 60% of the total provincial wide votes. 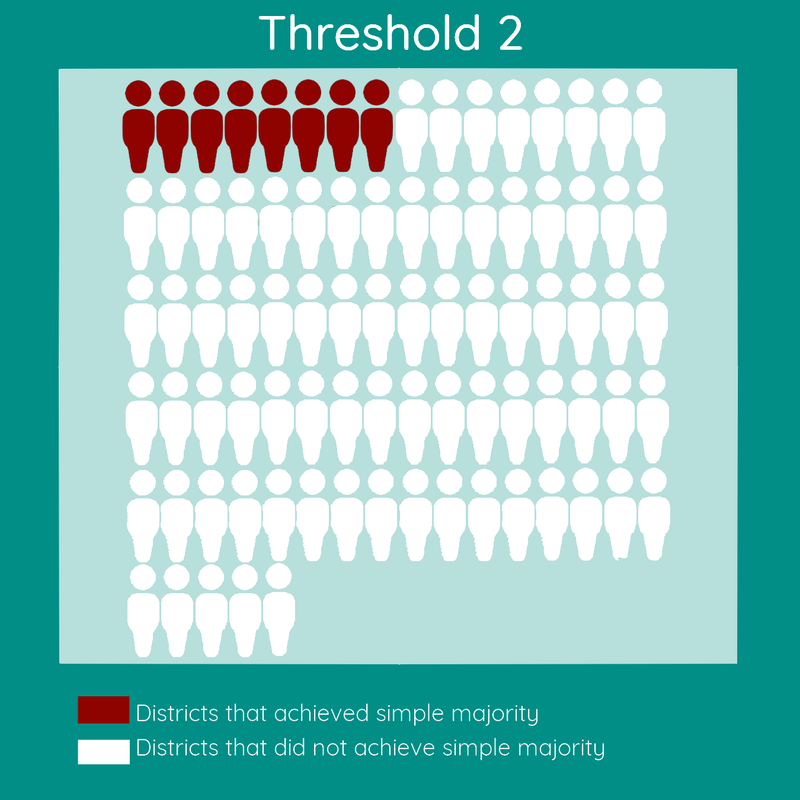 2) A simple majority of 50% in 60% of electoral districts. 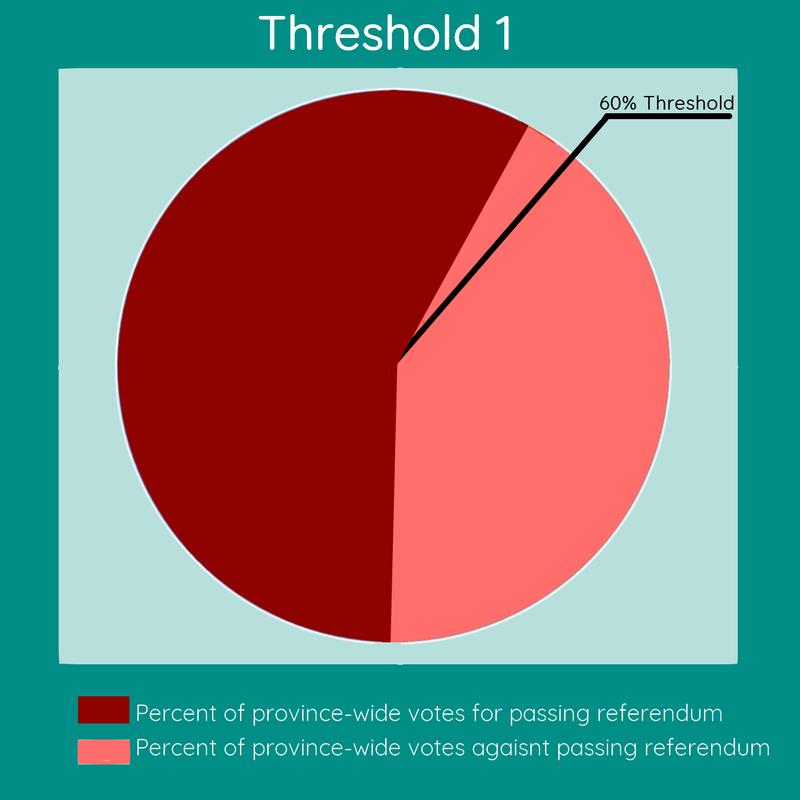 The first threshold was not met as the province wide vote in favour of BC-STV was 57.69%. 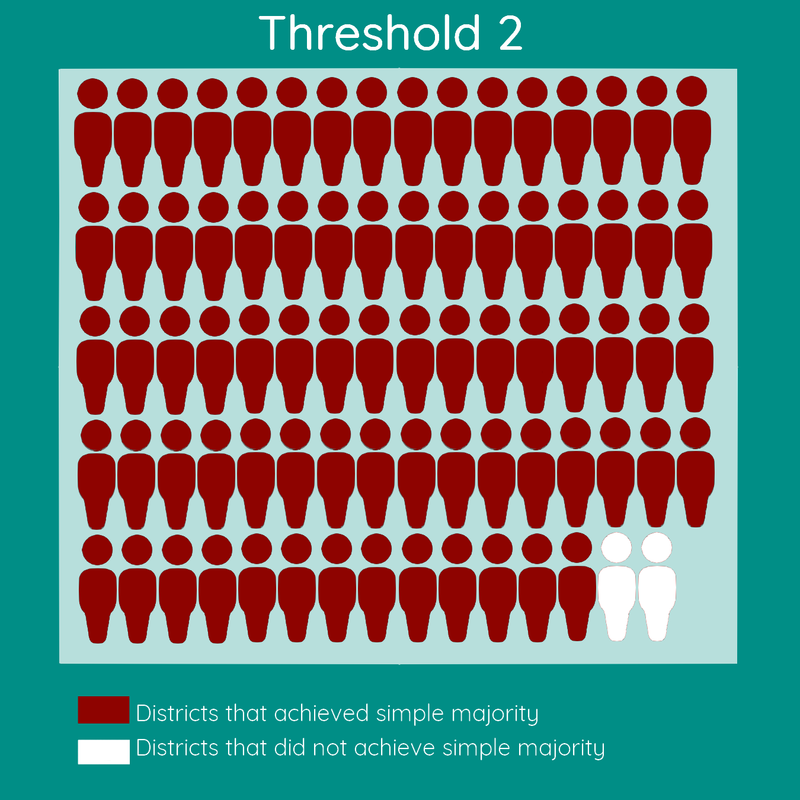 The second threshold was met as 77 of 79 electoral districts reached a simple majority supporting electoral reform. However, because the first threshold was not met, the government was not obligated to implement the reform of the electoral system. 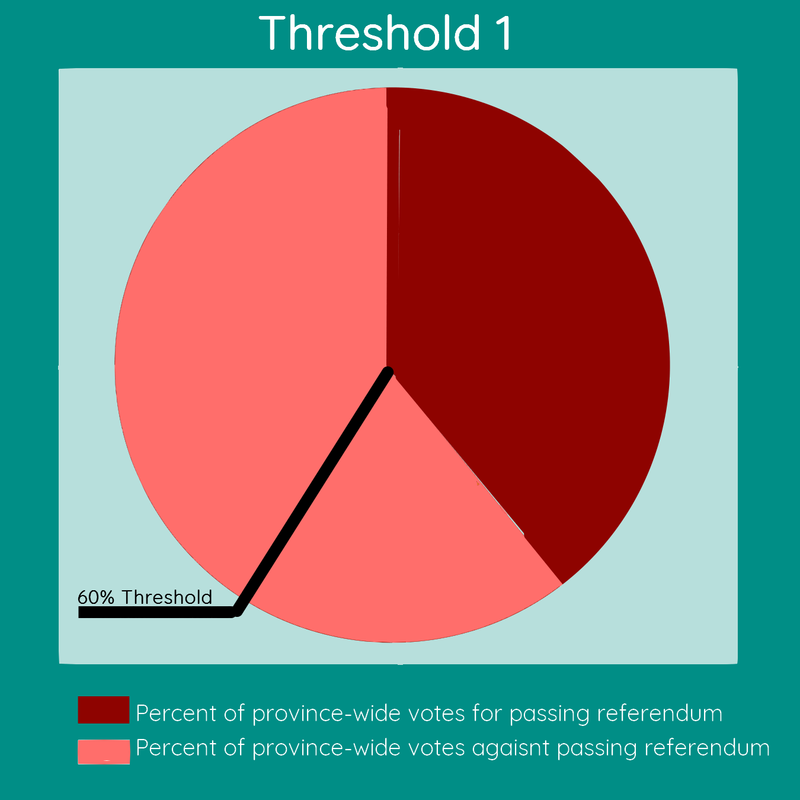 Even though the 2005 referendum did not pass, the province’s significant interest in electoral reform meant it continued to be a part of the political dialogue in BC. In the 2009 referendum the first threshold was not met as only 39.09 % of total votes supported electoral reform. In order to reach the second threshold, 51 of 85 electoral districts needed to reach a simple majority supporting BC-STV. This threshold was not met as only 8 of 85 electoral districts reached 50% in favour of BC – STV. Why are we doing this again in 2018? 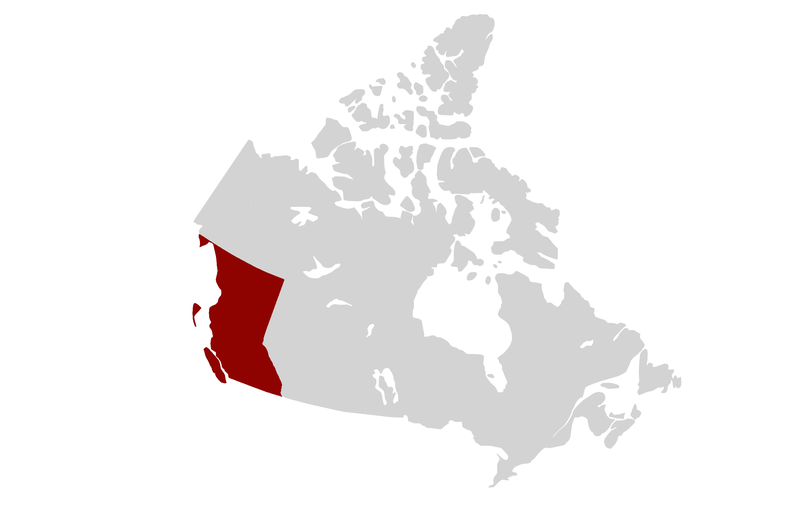 The current BC government is a minority coalition between the New Democratic Party and Green Party. Both parties campaigned on electoral reform and are in favour of proportional representation. In order for the NDP to maintain their government, they must continue to maintain the support of the Green party in order to hold the confidence of the Legislative Assembly. As a small party, the Greens are often underrepresented by the First Past the Post electoral system, making electoral reform a key policy objective and an important aspect of this coalition government. As a result, electoral reform was in the Confidence and Supply Agreement between the BC Green Caucus and the BC New Democrat Caucus. Both parties agreed to hold a referendum on proportional representation and electoral reform in the first sitting of the BC Legislative Assembly during this government's term.